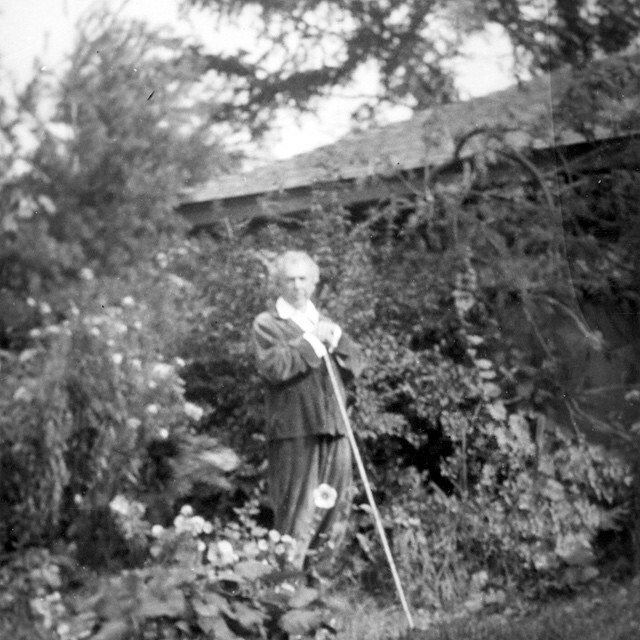 As Wright’s designs became more experimental at the dawn of the 20th century, it was around this time that his appearance and behaviour became a little more “colourful” too. He began to wear a red-lined cape, wear wide-brimmed hats and walk around with a cane. He even dabbled in fashion and textile design. 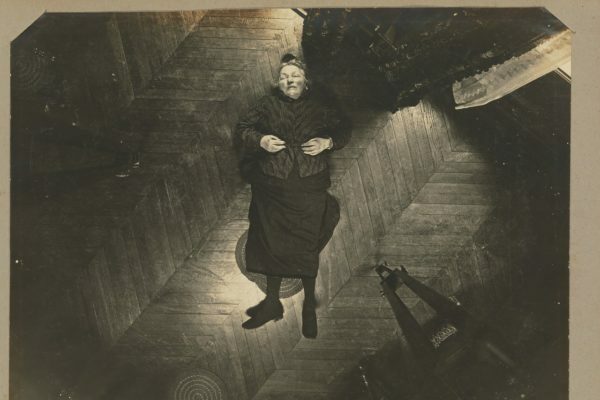 Mamah wasn’t like many women Wright had met. 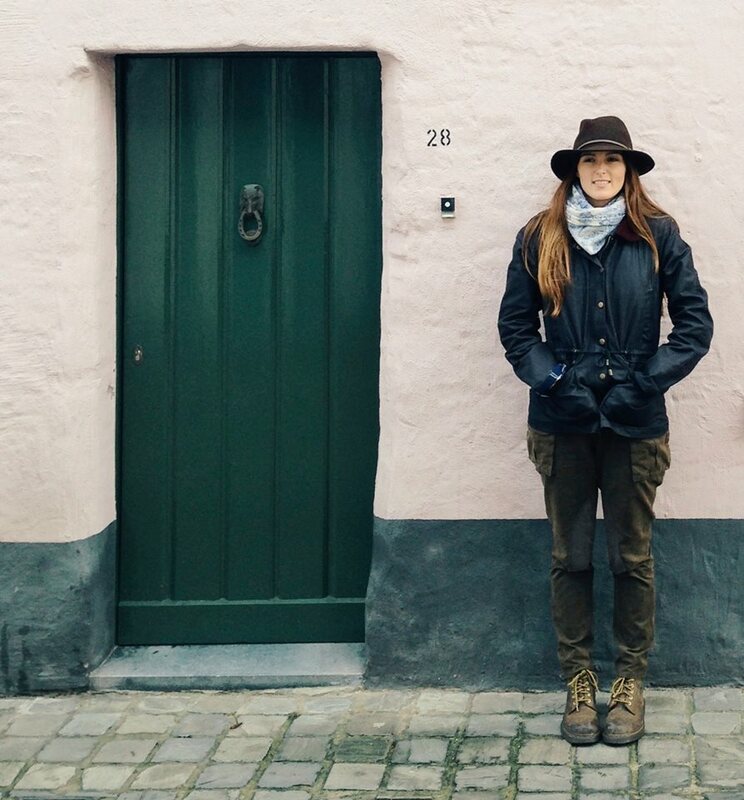 She was an intellectual, a feminist, and could hold her own with the intimidating architect. 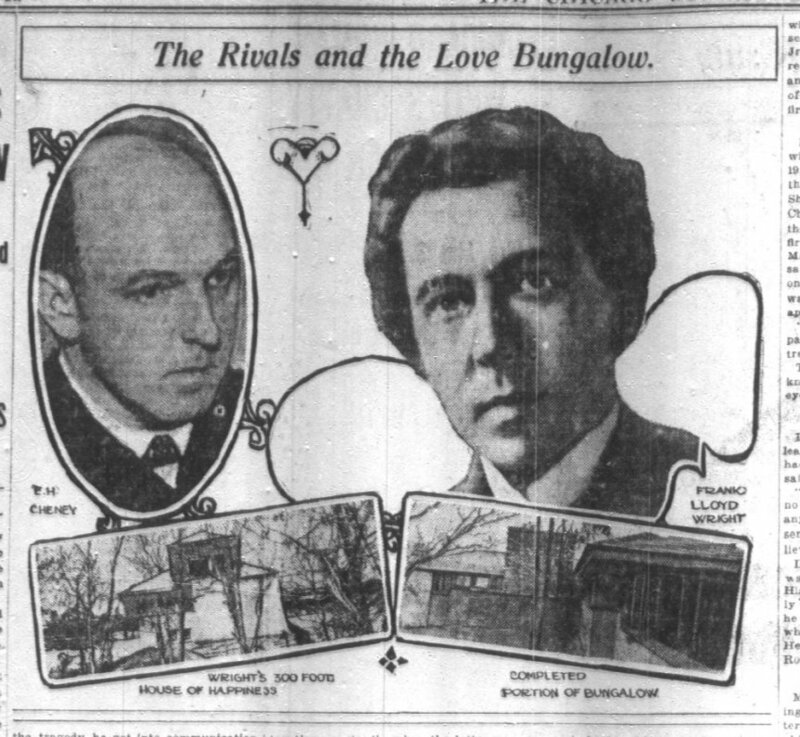 As Wright entered what seemed to be a midlife crisis, they began a passionate romance that scandalised both parties in the tabloids. They were both married, both had kids, but both agreed that none of it mattered. 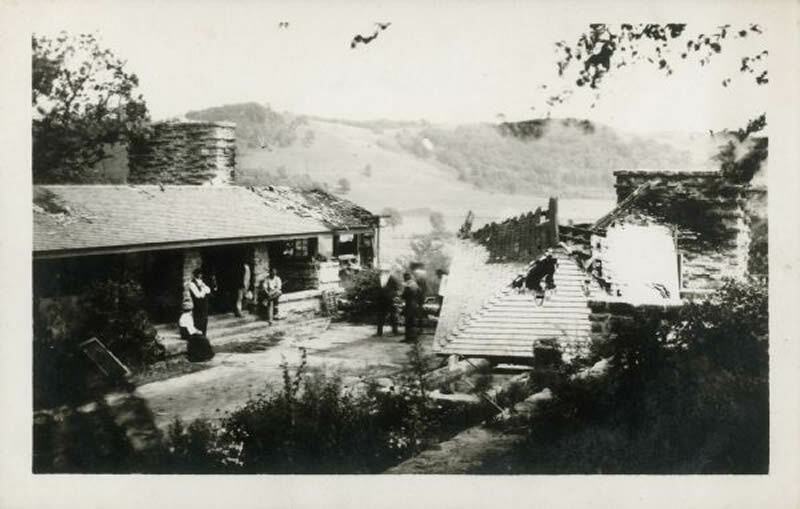 They fled to Florence to draw up their own dream home: an ambitious estate they called “Taliesin,” (Welsh for “shining ground”) that was built on heritage land from Wright’s mother in Wisconsin. Wright, however, happened to be out of town. When he came back, he was broken. “All I had left to show for the struggle for freedom of the past,” he later wrote, “that had swept most of my former life away, had now been swept away.” To this day, the Taliesin massacre remains the greatest mass murder in Wisconsin history. He buried Mamah with his own two hands, and then buried himself in his own work. 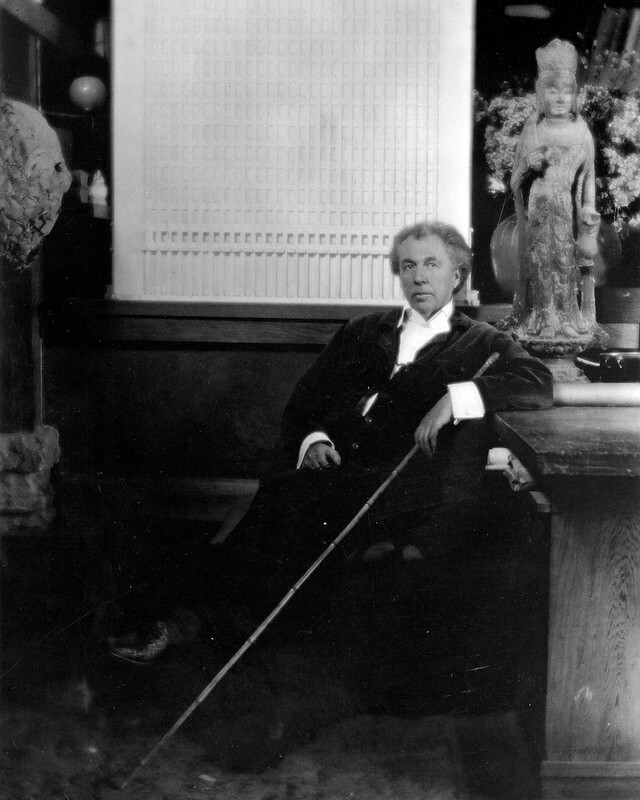 Less than six months after the murders, Wright travelled to Southern California and visited the Panama-California Exposition in San Diego and its gallery of pre-Columbian architecture. 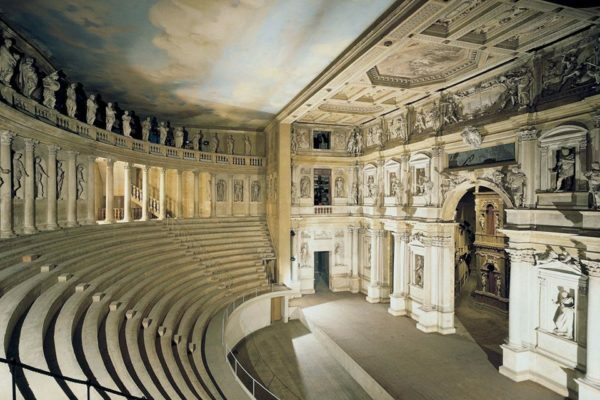 It was at this time that something changed in him and began to reshape his own architecture. 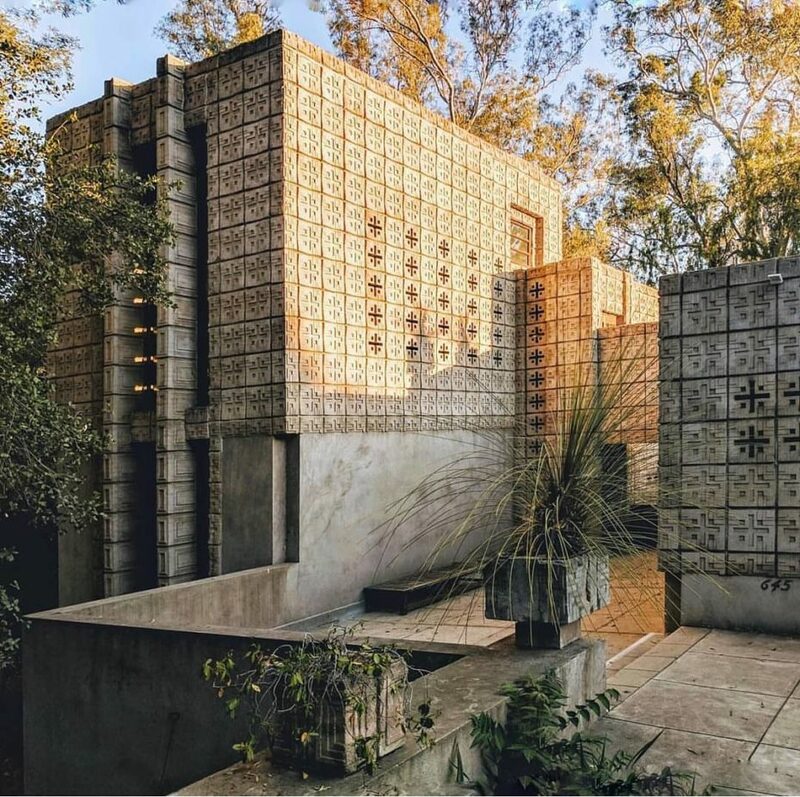 Frank’s mid-1920s designs in California suddenly began looking more and more like Mesoamerican temples than groovy prairie pads of his past. 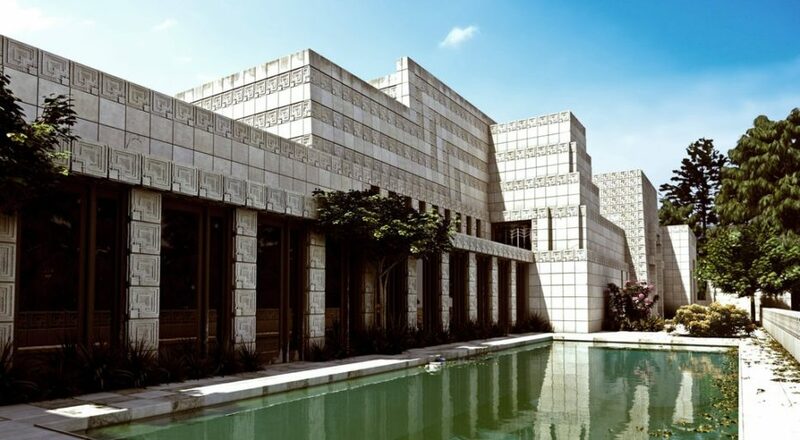 “The walls are not so much covered with the Mayan patterns as [they are] made of them,” says LA Times journalist Christopher Hawthorne of Lloyd’s revivals. 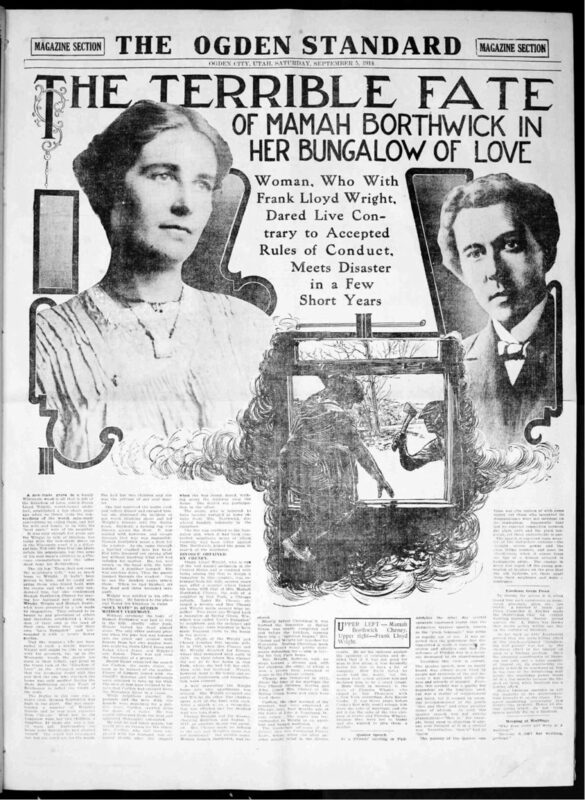 “They were places for Wright to bury the grief he’d been shouldering for nearly a decade, since Mamah Borthwick, the woman he’d abandoned his family and career for, was brutally murdered in 1914. 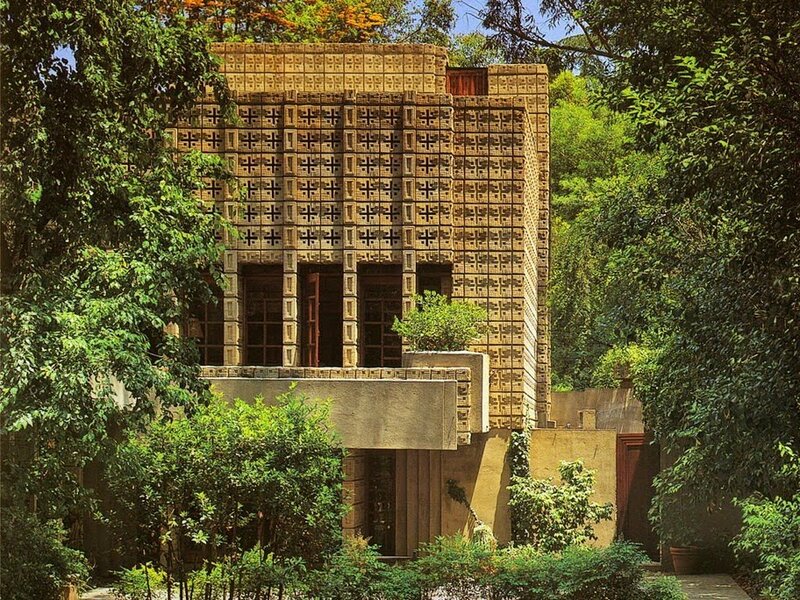 La Miniatura, the Millard House in Pasadena, is the earliest in a series known as the “Textile Block houses”, designed by Wright in the 1920s. 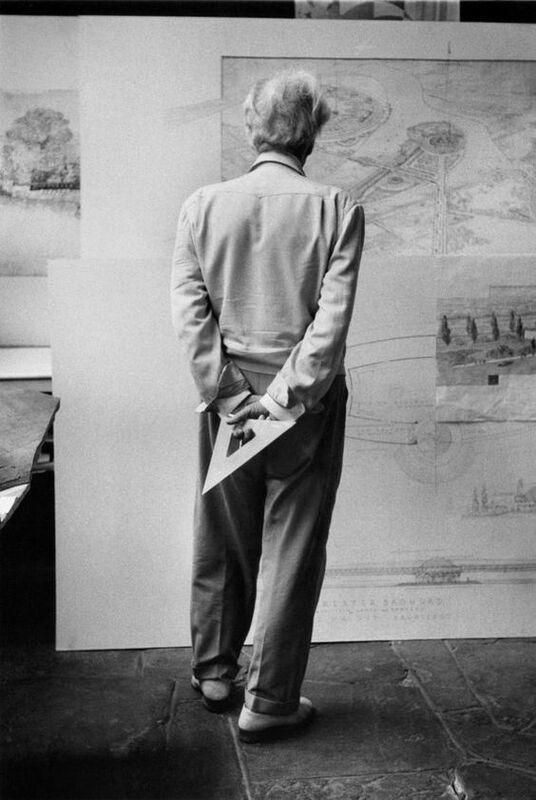 Their funereal character, Hawthorne believes, were the architect’s attempt “to put a definitive end to — to bury for good — a deeply troubled decade in his personal and professional lives”. 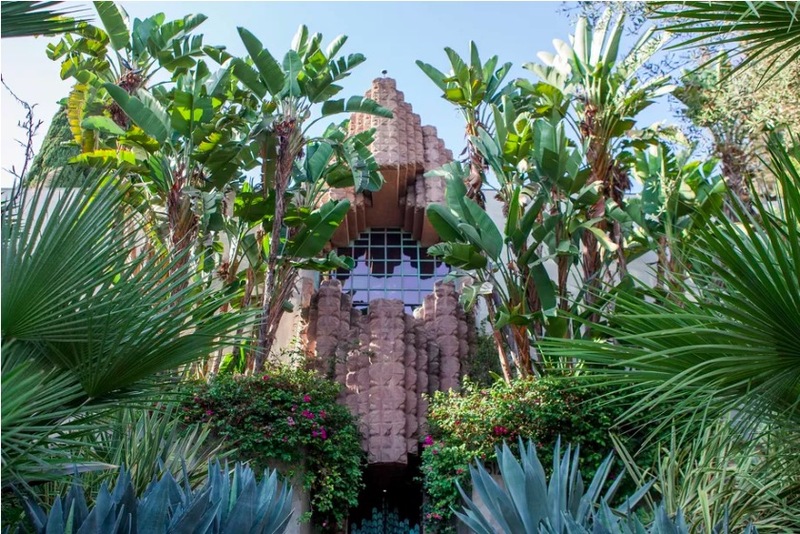 The Los Feliz Mayan revival has played in everything from the mansion in “The House on Haunted Hill” in 1958 to Harrison Ford’s dystopian apartment in 1982’s “Blade Runner”. 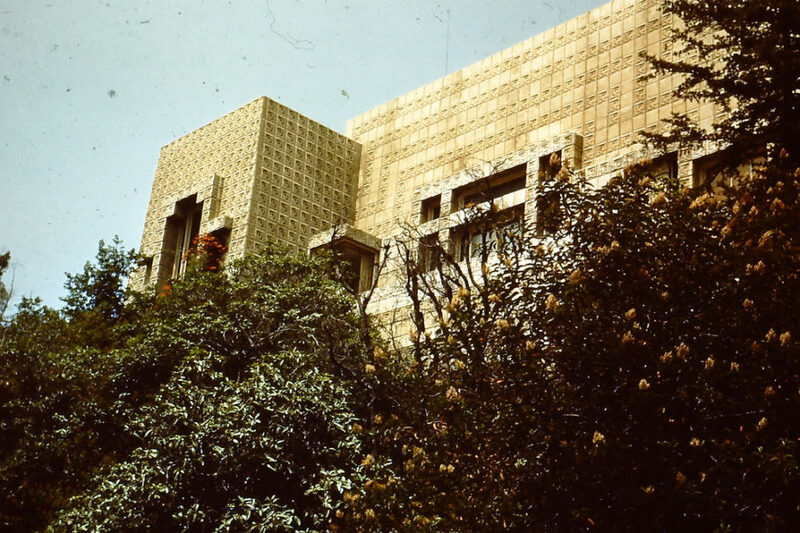 Filmmakers recreated original elements of the Ennis House on sound stage sets or vaguely imitated these as in Predator 2 and several episodes of Star Trek: The Next Generation. 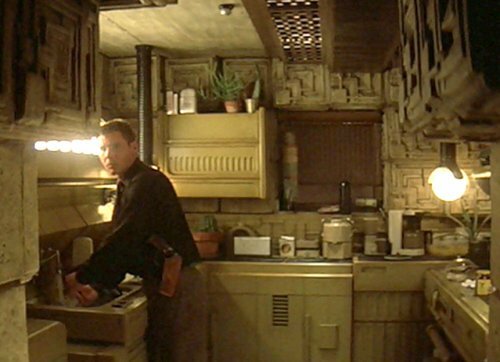 Exterior scenes of the house were shot on location for Blade Runner but interior of Deckard’s apartment was painstakingly recreated at Warner Brothers studios. 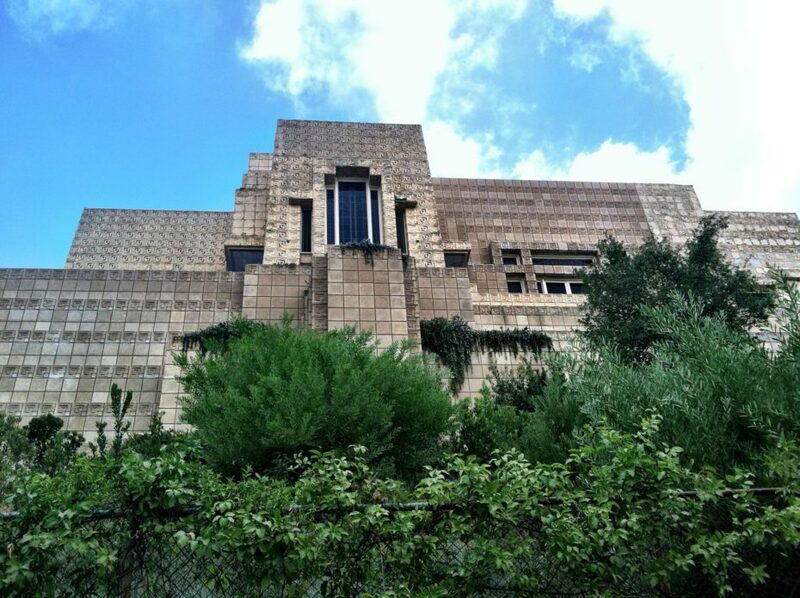 David Lynch also used Ennis House for a few segments of the show Twin Peaks. 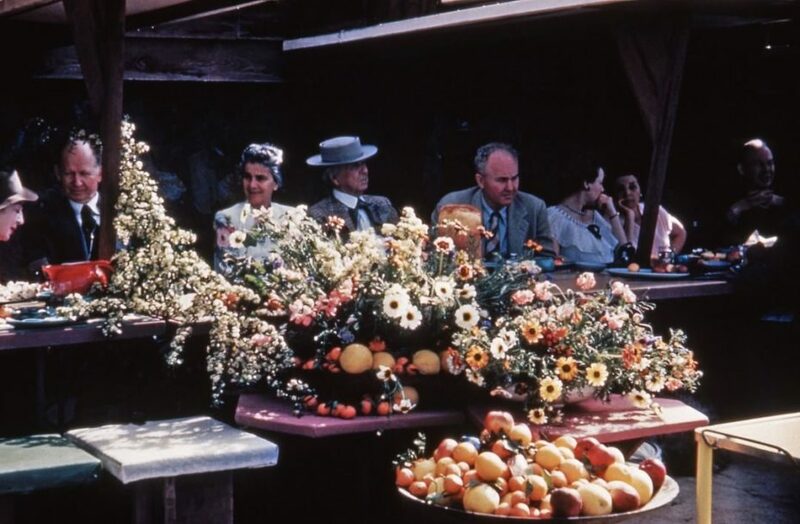 During these years, Wright and his assistants were living on a 1920s proto-hippy community in Taliesin, the tragic site of the murders that took place a decade earlier. Having returned and rebuilt it soon after the catastrophe, this had become his desert laboratory. 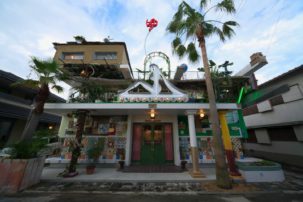 The architect and his apprentices grew their own vegetables and made music together in the evenings. Frank would marry a bohemian clairvoyant and fantasist, with whom he had a volatile, drug-fuelled and erratic relationship. Soon after he fathered a child to a mystic dancer from Montenegro called Olgivanna, who would eventually be his third wife. 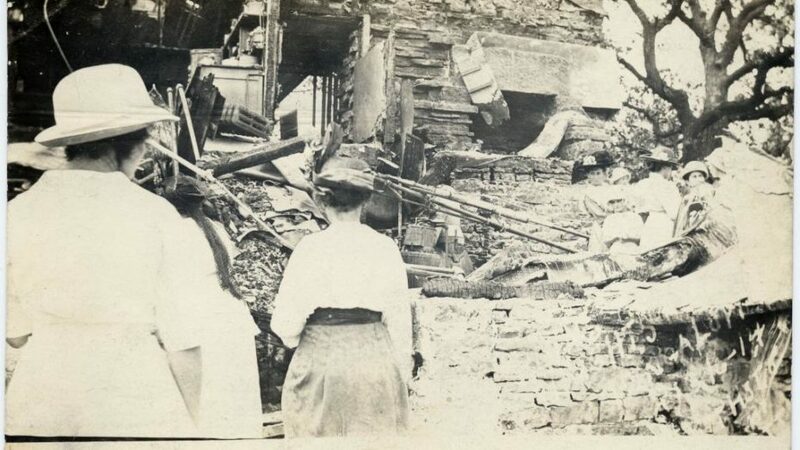 In 1925, tragedy struck yet again however at Taliesin when an electrical a fire burnt the house to the ground, sparing the lives of its occupants but destroying Wright’s art collection, valued at around half a million dollars. 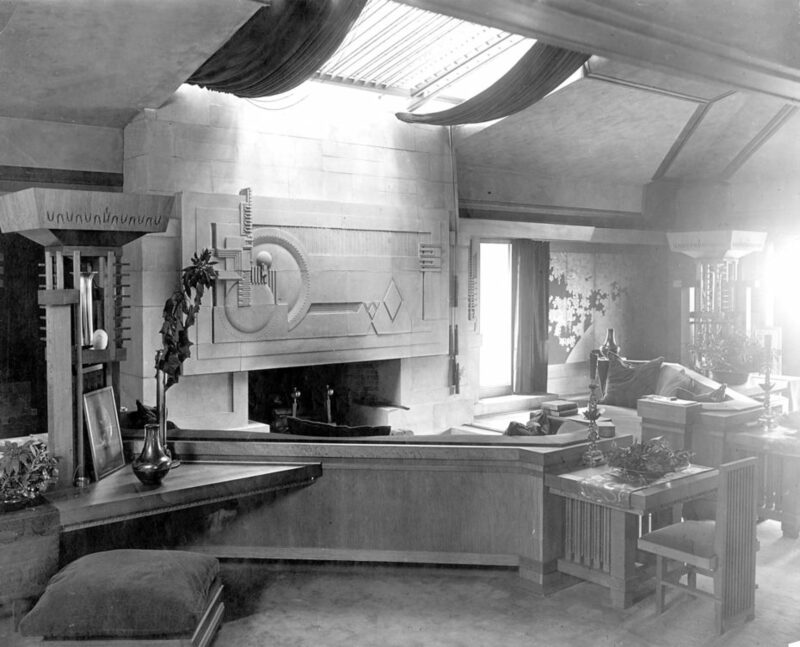 In need of work again, a year later, Wright’s son, who was also an architect and seemed to have inherited his father’s taste for the temple like structures, completed the enigmatic Sowden House. 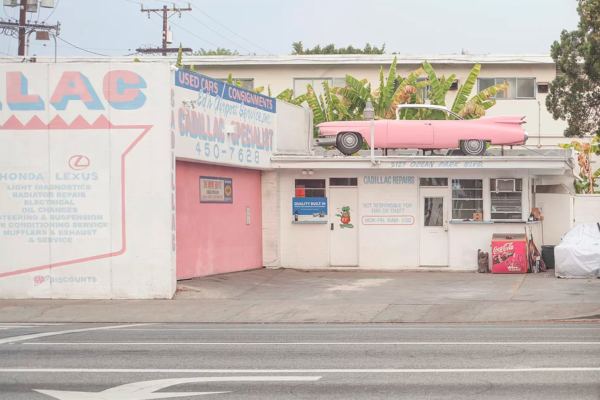 It’s been called “cultic”, nicknamed the “Jaws house,” and in recent years it even gained a new, much darker notoriety—as the alleged murderous lair of the Black Dahlia’s killer. 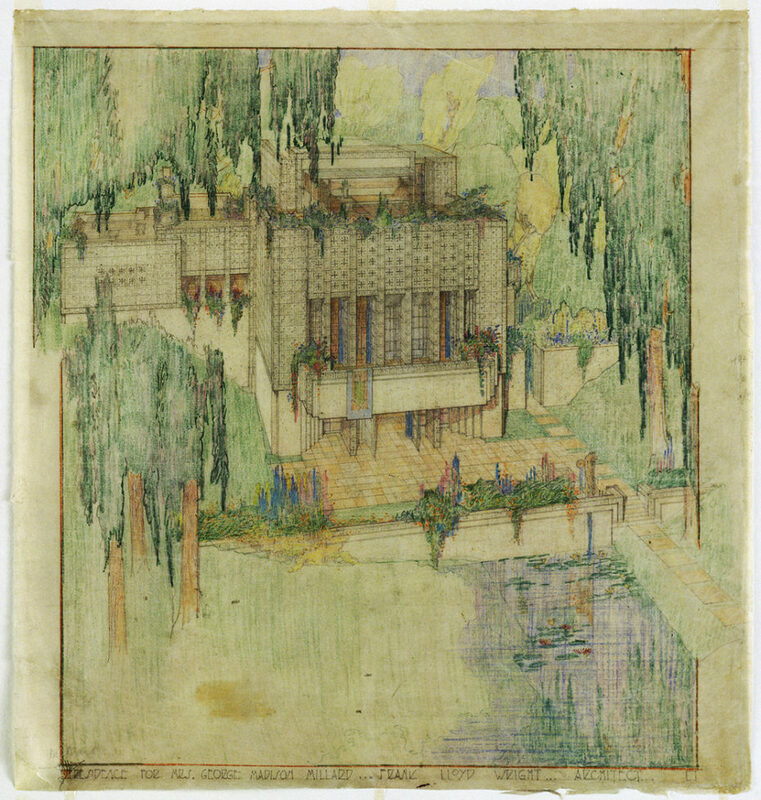 The name, Frank Lloyd Wright, and architecture has, for many Americans, become synonymous. 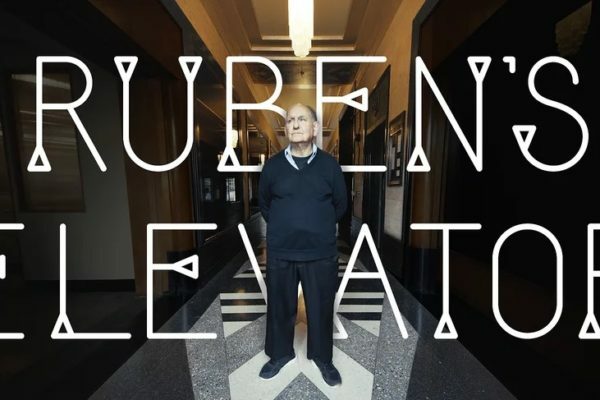 But how many of us know the darker side to the most famous architect in American history? 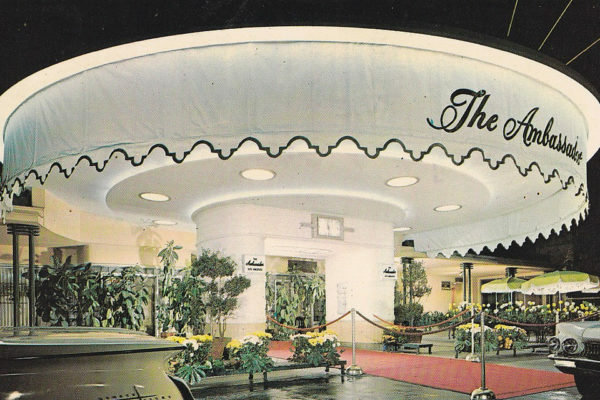 His private life was as unforgettable as his architecture and deeply intertwined; unfit for American families and the perfect place to take shelter from one’s inner demons. And if you’re wondering why you’ve never heard about the details of Wright’s personal life? Well, tales of ax murders generally don’t help sell houses. 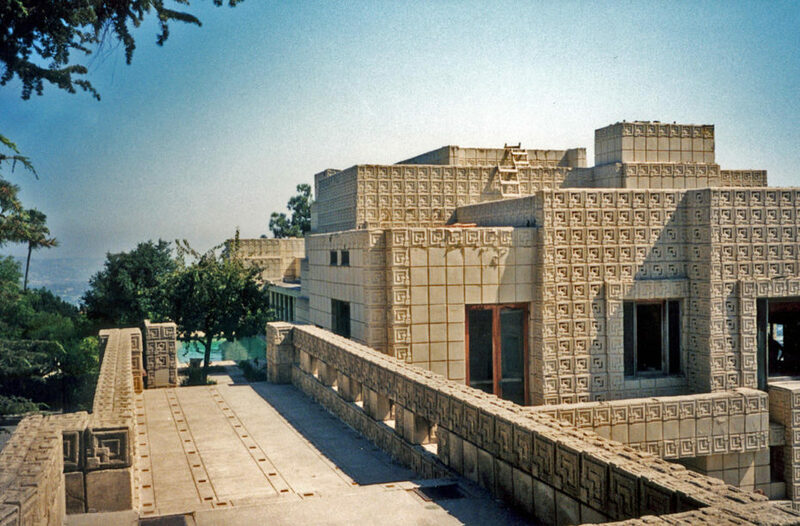 You can visit the Mayan Revival Ennis house by contacting the Los Angeles Conservancy. 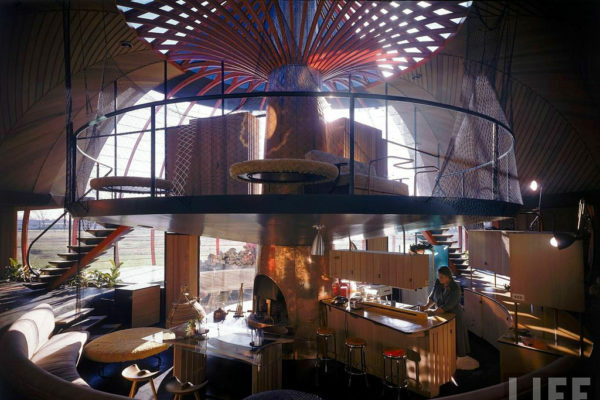 The Taliesin is also open year round to visitors thanks to the Frank Lloyd Foundation. 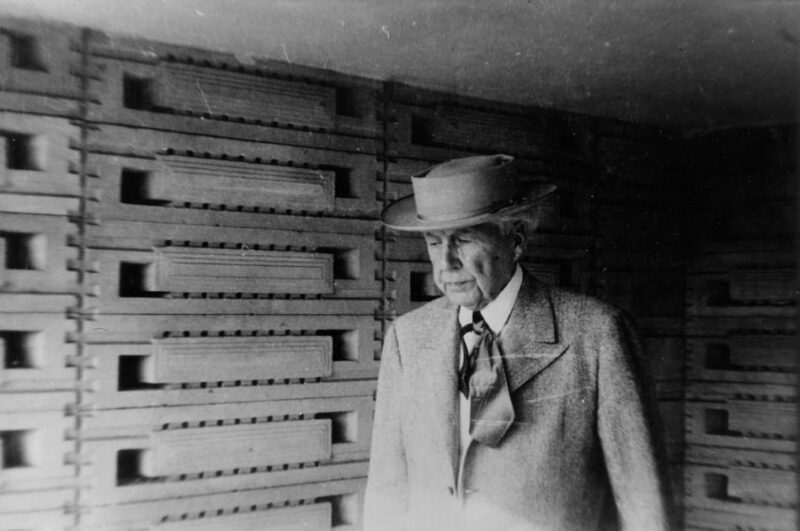 And if you’re interested in reading up on all things Frank Lloyd Wright, we suggest Curbed.